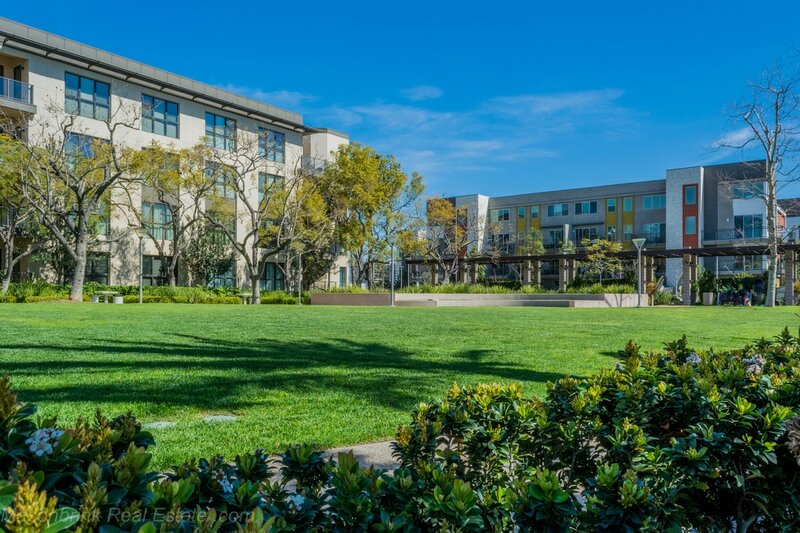 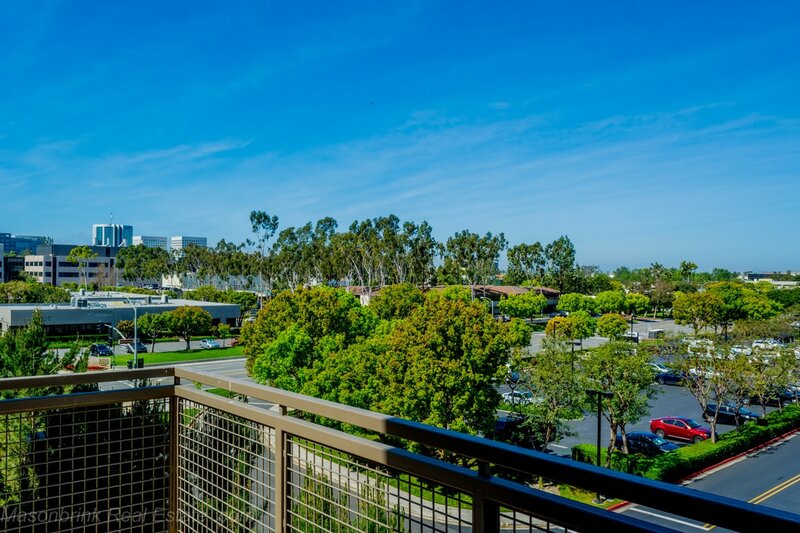 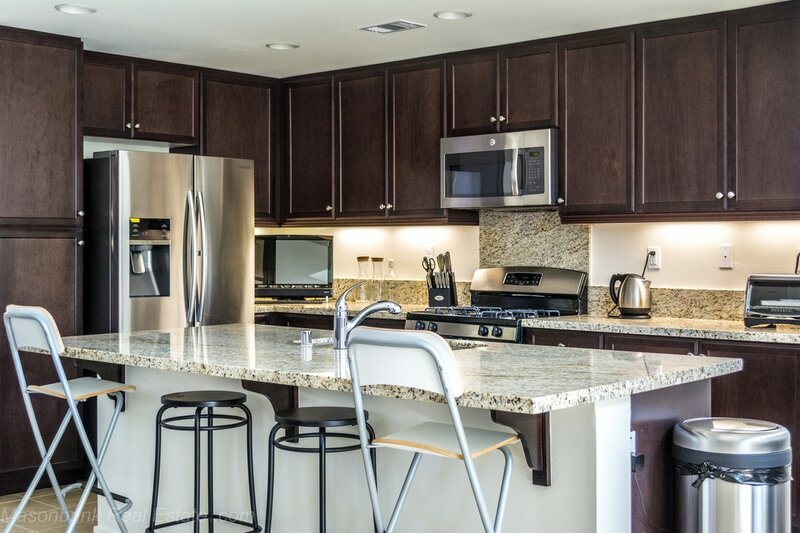 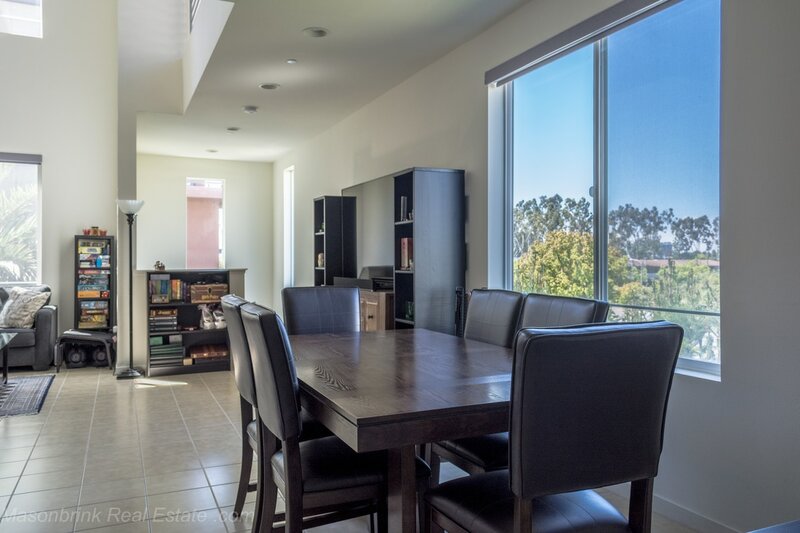 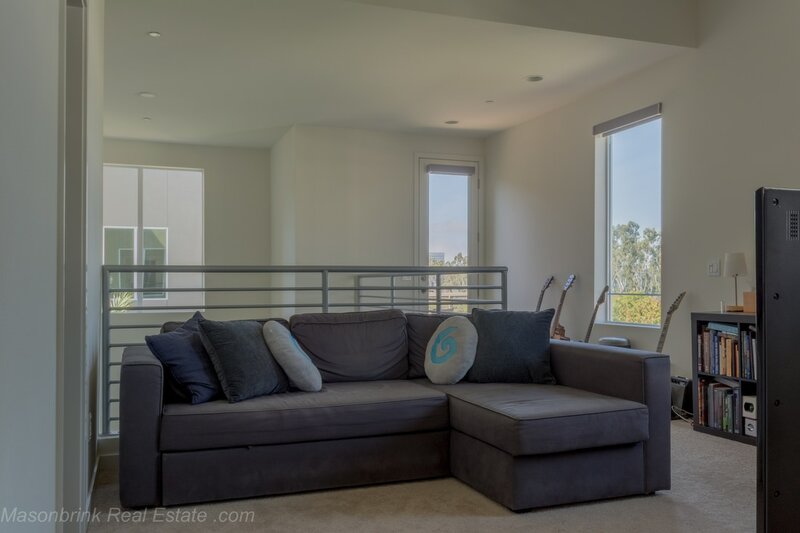 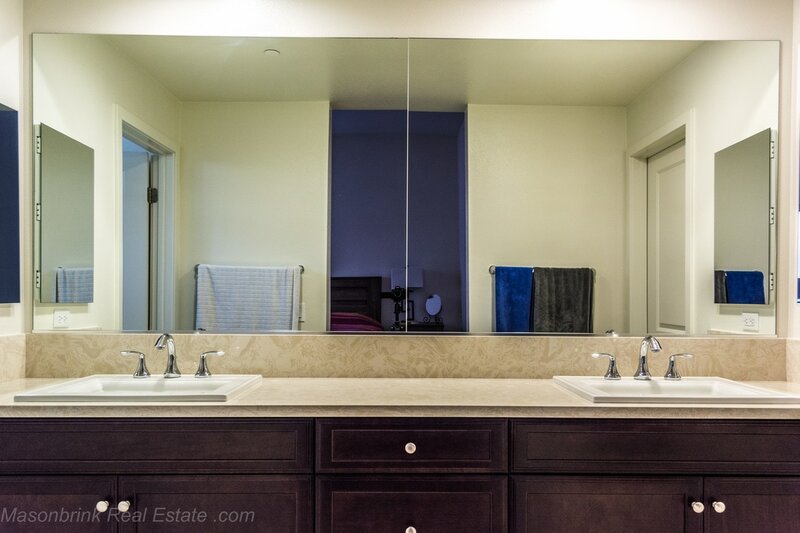 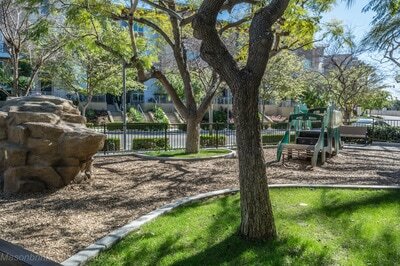 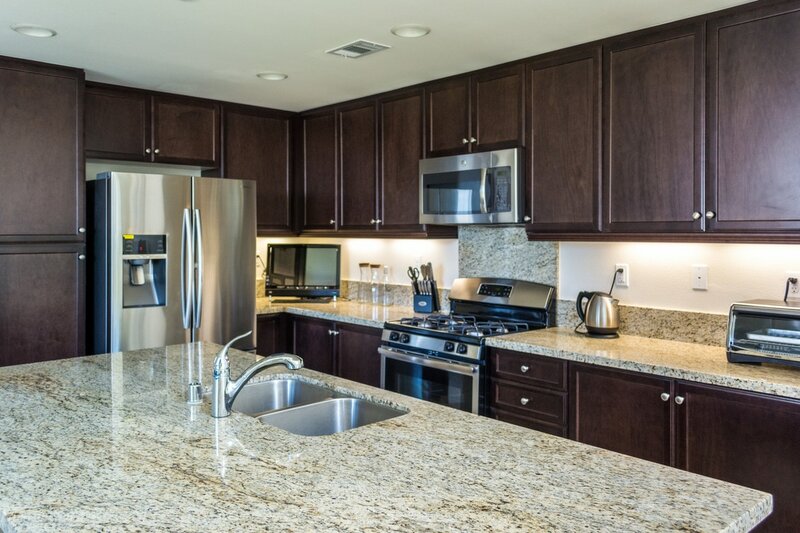 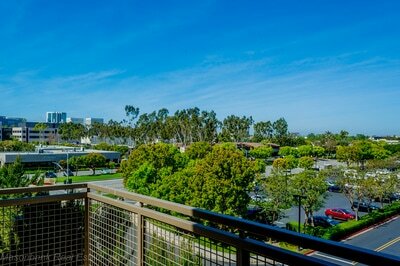 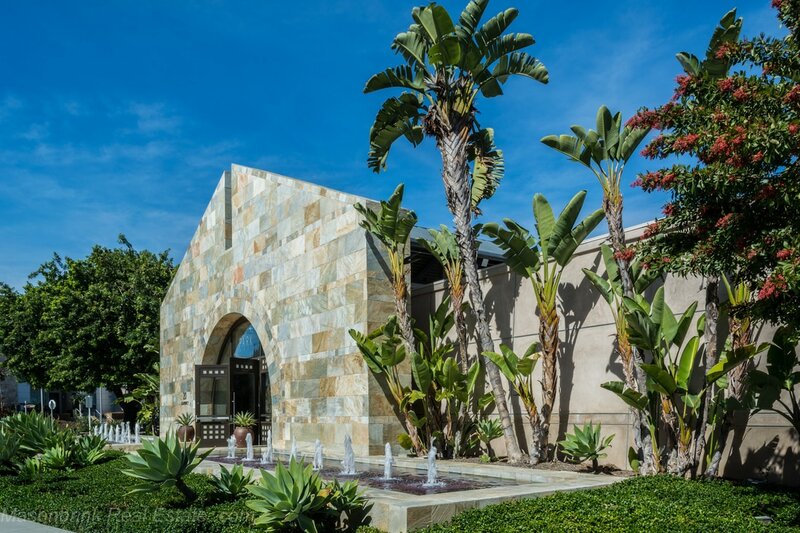 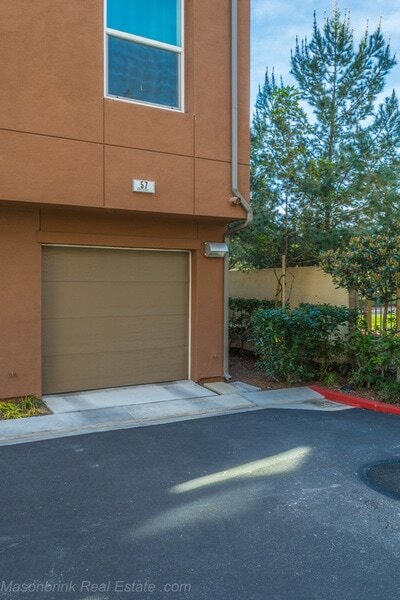 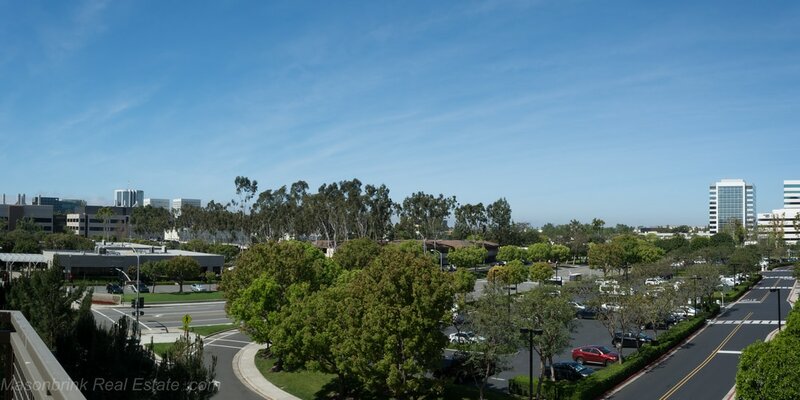 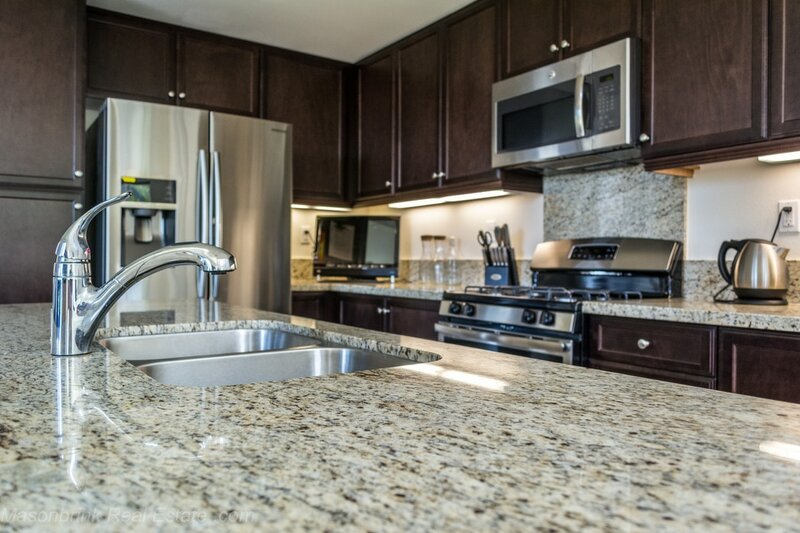 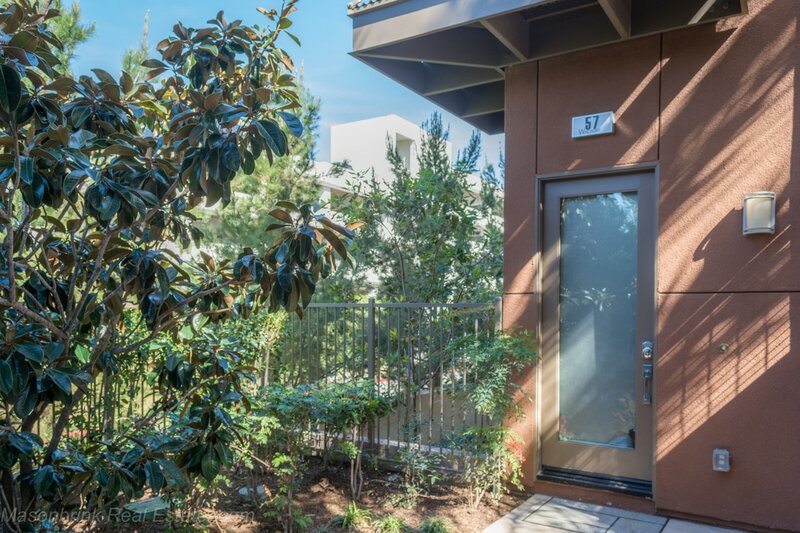 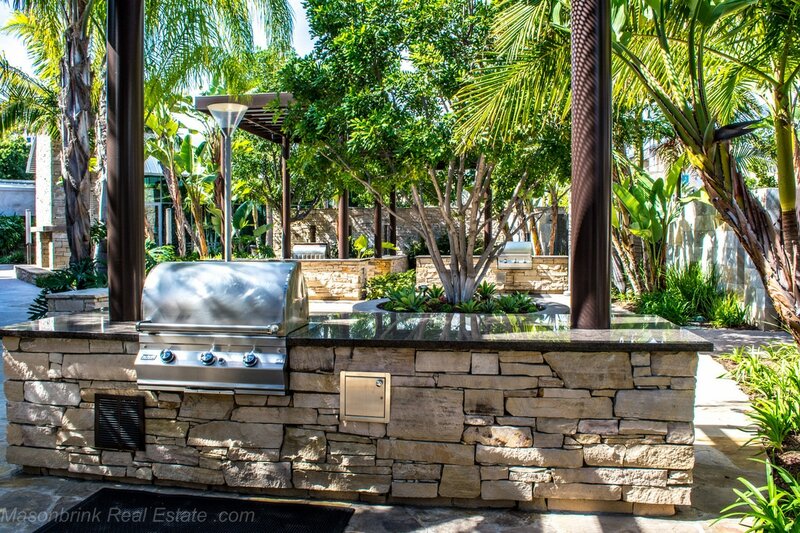 Enjoy life to the fullest in this highly sought after location at Irvine’s Central Park West. 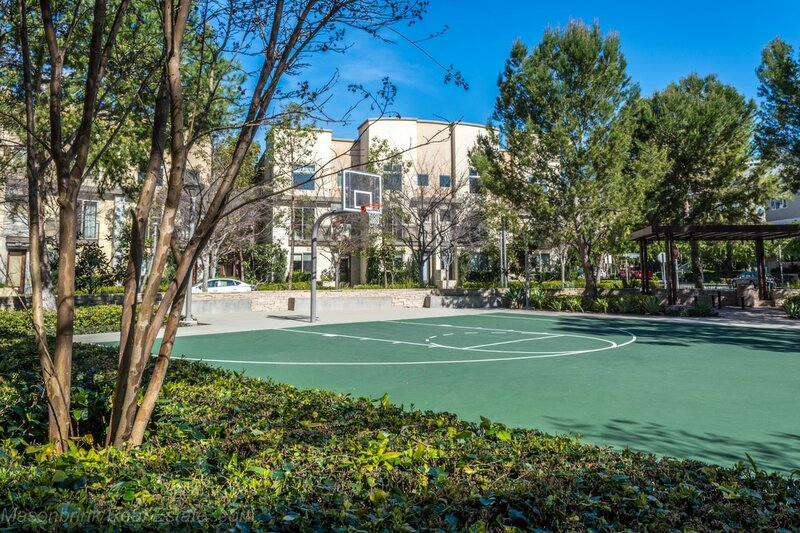 This 1921 sq. 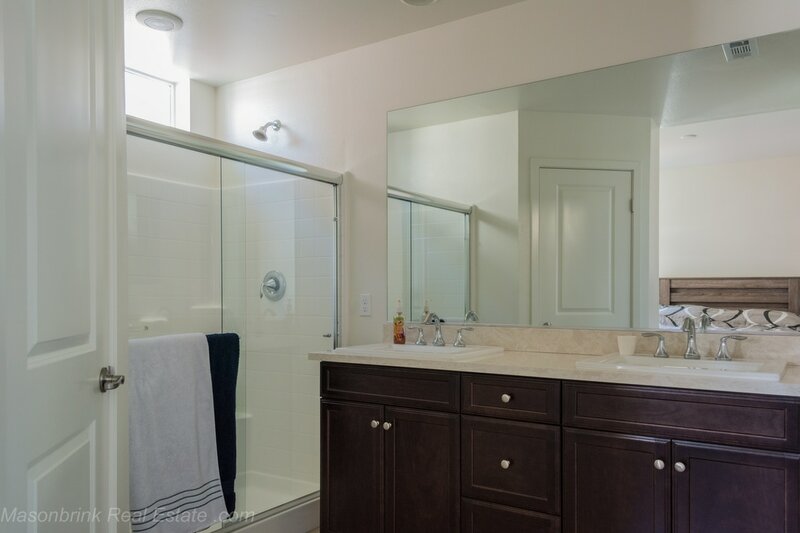 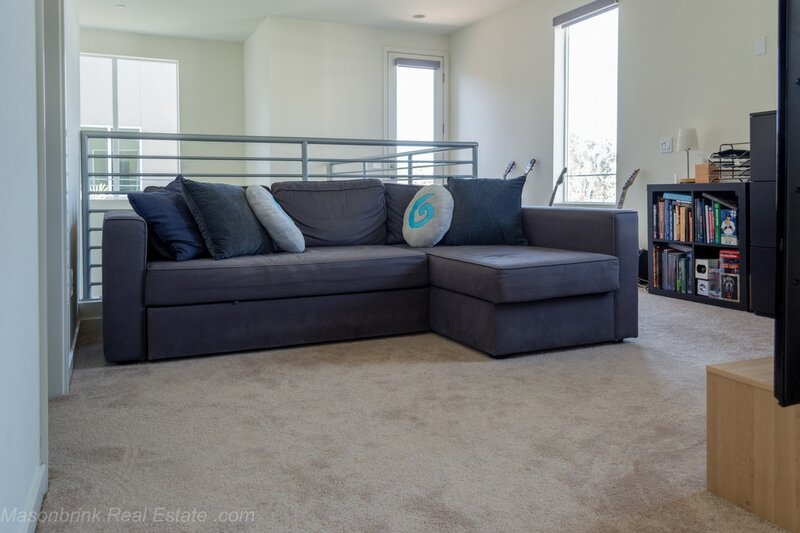 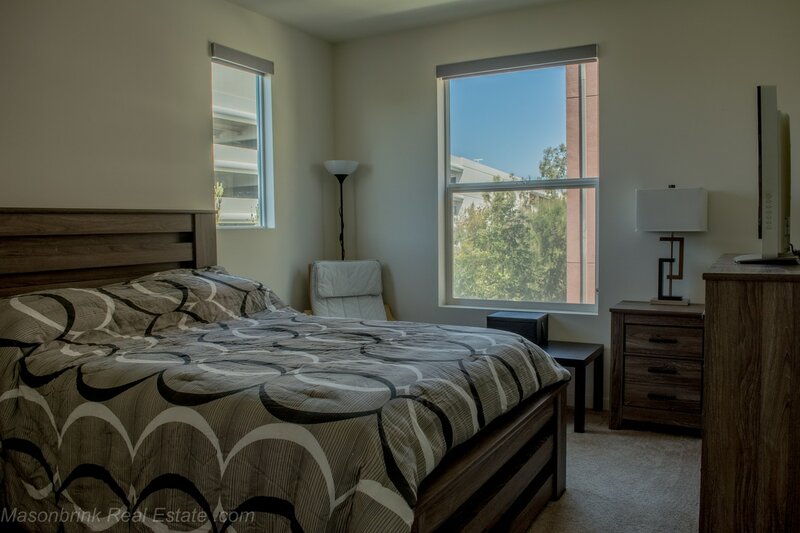 ft. end unit has abundant natural light and soaring ceilings. 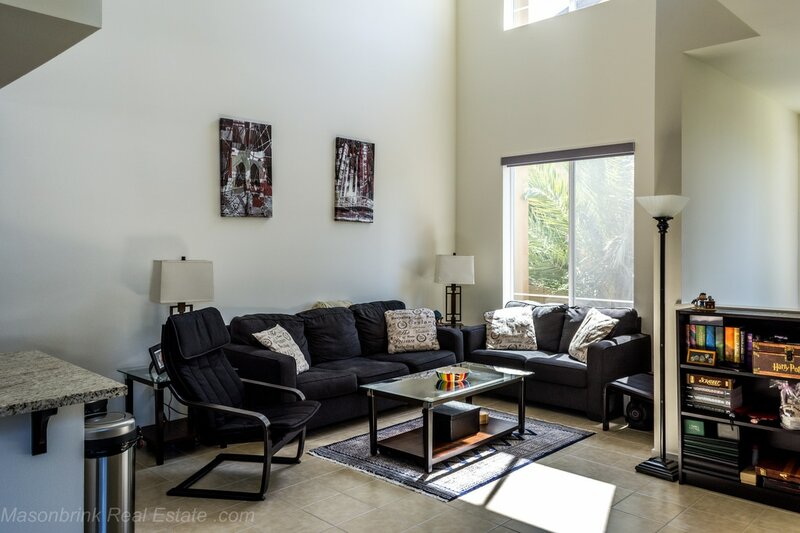 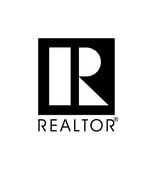 Expertly designed, the first floor includes a beautiful open layout, chef’s kitchen with huge island and granite countertops, dining area, great room, powder room, and one spacious master bedroom suite with walk in closet and attached bathroom. 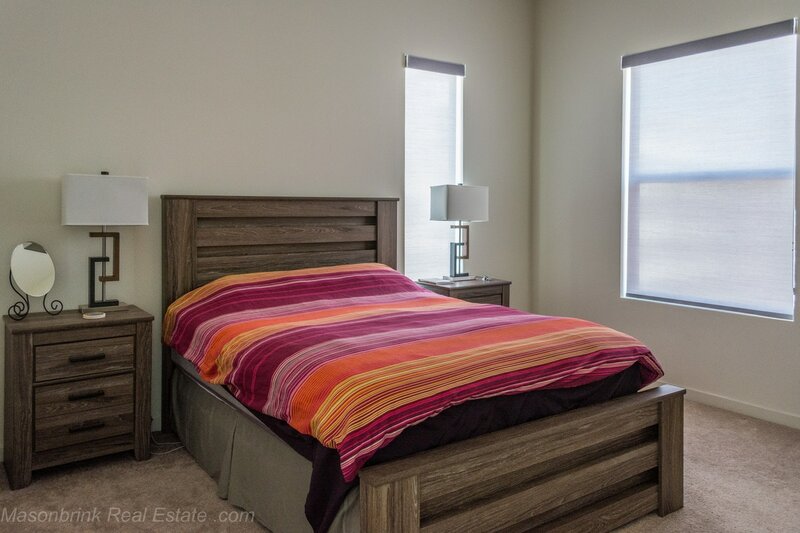 Upstairs awaits the second master suite with access to a city view via private balcony, laundry room and loft that is a perfect additional space for a home office or a game room. 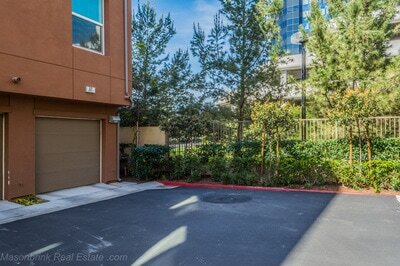 There is an attached direct access 2 car garage. 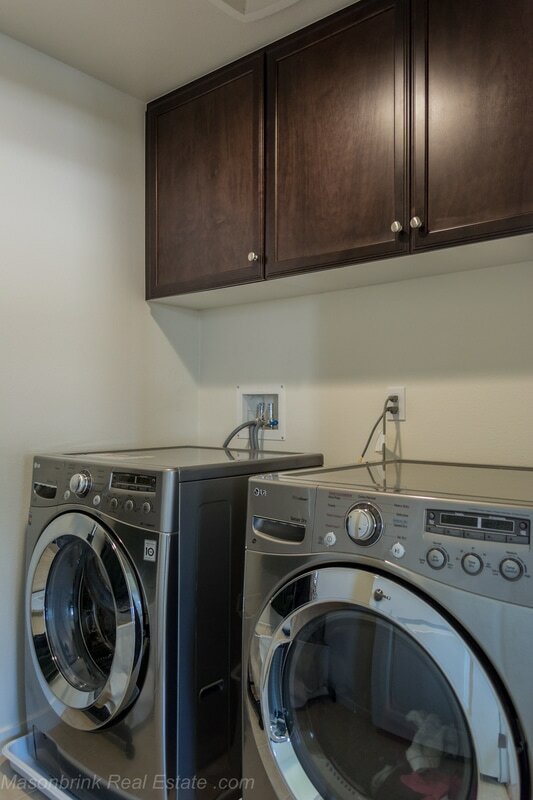 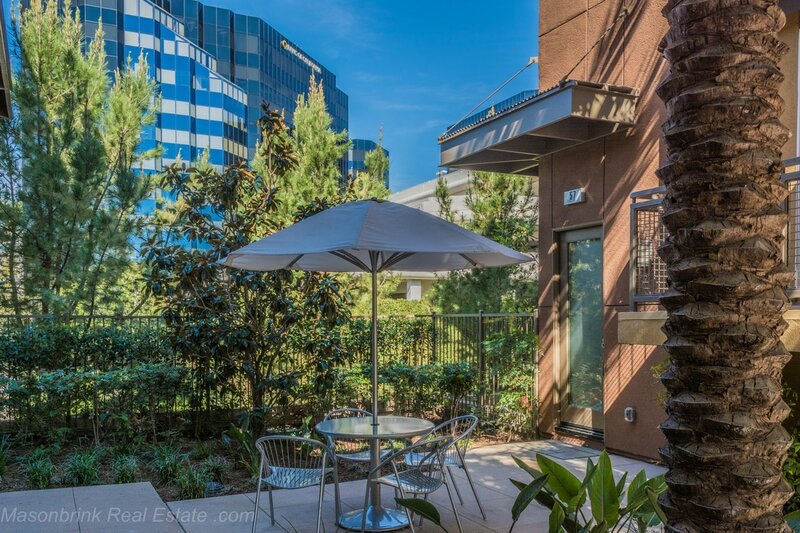 This location offers prestigious and fine urban living with safe, resort style comfort and premium amenities. 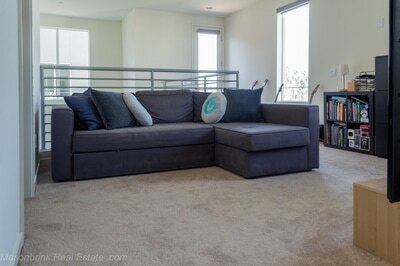 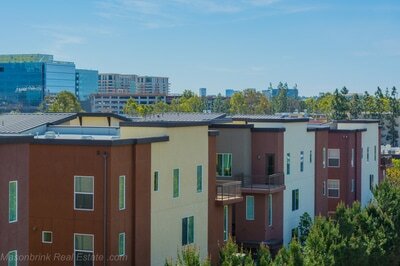 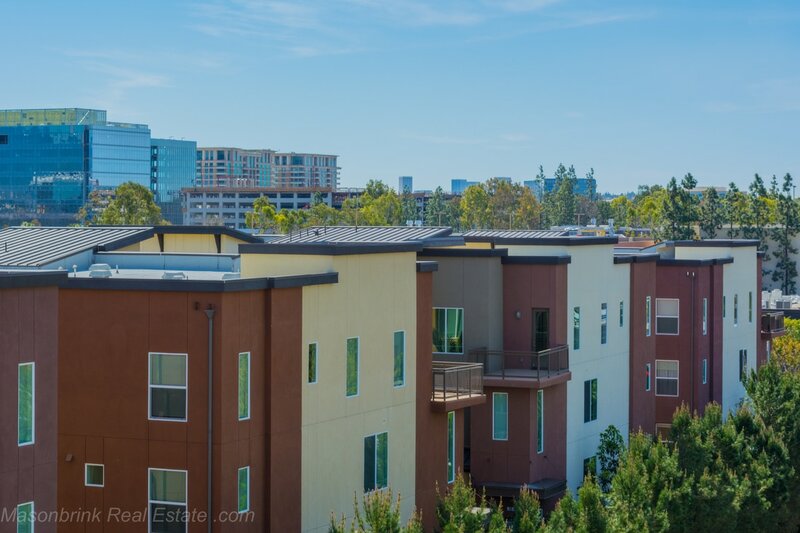 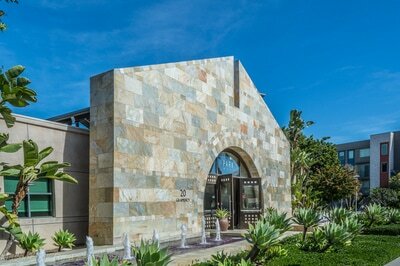 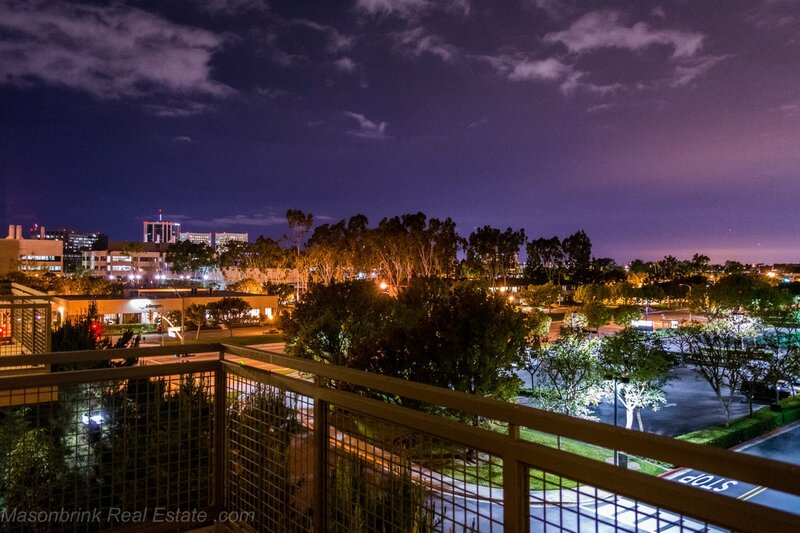 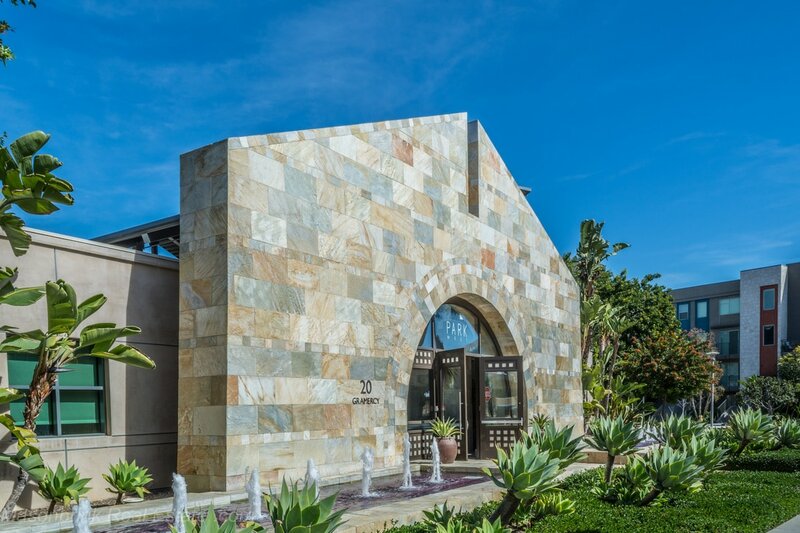 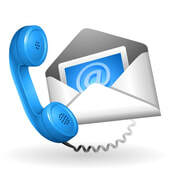 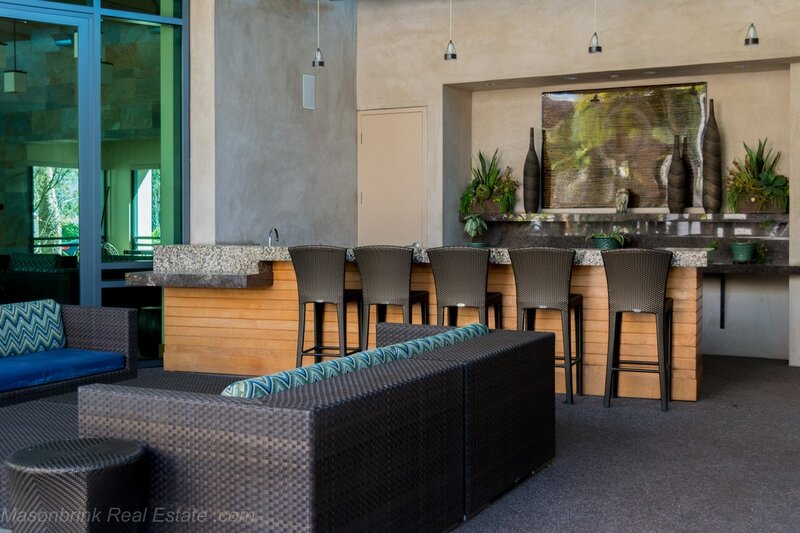 Ideally located near South Coast Plaza, Fashion Island, many entertainment venues, and award winning dining. Convenient access to the 8,000 sq. 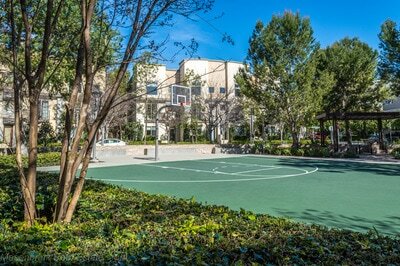 ft. clubhouse/fitness center, a Jr. Olympic size pool, open space parks, playground, basketball area, and barbecue patio. 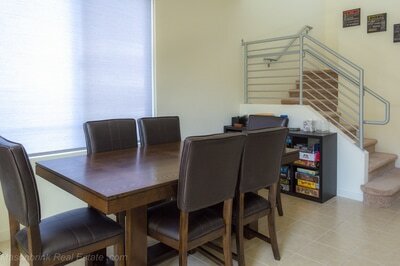 There is something for everyone in this optimal urban living environment.